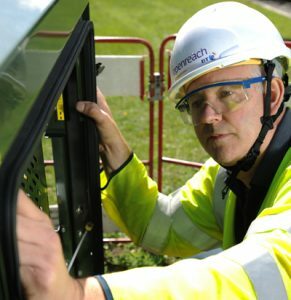 Fibre to the cabinet (FTTC) is the most commonly available kind of superfast fibre connection in Cornwall. The fibre runs to your local green cabinet and then is brought to your premises using existing copper wires. It is most likely that you will be able to order an upgrade to FTTC through your current internet service provider. However, if you would like to shop around and compare the services on offer to you, then you may find these broadband comparison websites useful. Once you have decided on your preferred supplier, go ahead and place an order for FTTC and (if you are changing supplier) let your current internet service provider know.